Nothing in Limbo is clear. Who you are, what you’re supposed to be doing, and even the color of the player character’s hair remains shrouded in mystery. Utilizing a unique black and white aesthetic, Limbo looks like a relic from the silent film era. 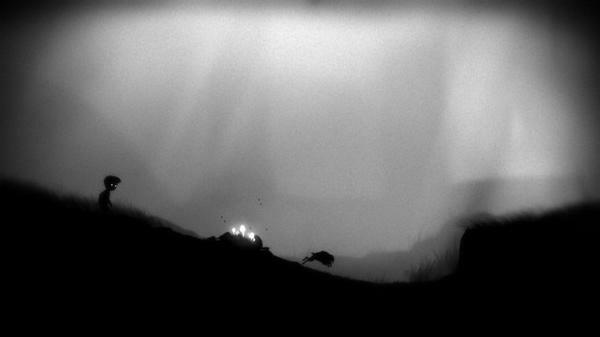 It’s grey and dreary, with its silhouette foreground and out of focus background leaving a lot to the imagination, making Limbo easily one of the most atmospheric showings at E3. At its heart, Limbo is a 2D side-scrolling puzzle-platformer in the vein of Out of This World (or Another World as it’s known outside the States). Aside from the gorgeous presentation, the design is very simple, consisting of only two actions for its central character: jump and grab. There are no gimmicks or story beyond that the protagonist is looking for his sister, no dialogue, and the narrative will unfold entirely via traversing the environments. 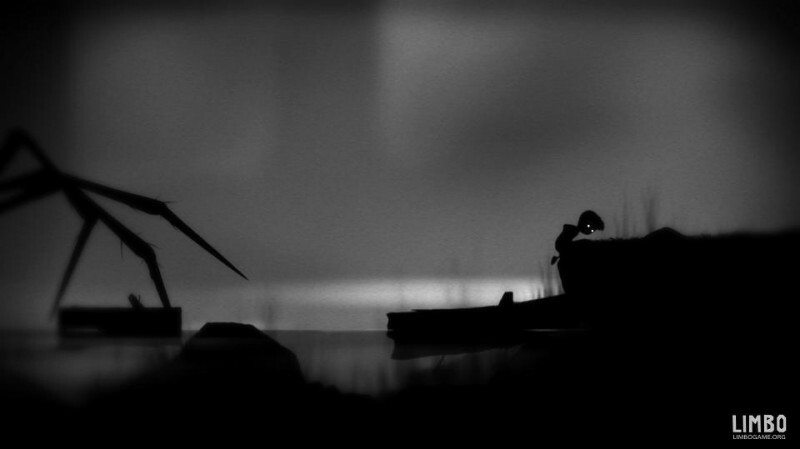 As such, Limbo is one of the most minimalist releases in the last two decades. Don’t take that as a criticism. By boiling the genre down to its core mechanics, Playdead has made sure to make everything count. Even in the half-hour demo there were some surprisingly tricky puzzles relying on such simple design. One sequence had the protagonist emerging from a boat, walking through the woods, and encountering a giant (and astoundingly rendered) spider blocking progress on a tree. Get too close and a spiny leg will knock you flat before turning the poor boy into human shish kabob. Between the shore and spider the only object in view was a bear trap stuck in a tree. With no way to climb and no other objects to interact with, I started teasing the spider, narrowly evading its strikes while I sussed out what to do. After nailing a couple evasions I’d heard something crash. Lo and behold, the spider’s thumping had shaken the bear trap from the tree! It was only then a matter of placing it in the correct spot to lure the spider’s unsuspecting appendages into harm’s way. It’s not all puzzles though. Some of the platforming challenges are extremely exciting. One sequence had me swinging on ropes, sliding down a flooding ramp, desperately rushing up ladders as water rose beneath me (you can’t swim. At all). Sound is particularly impressive. Wearing noise-cancelling headphones on the showfloor, most of the sound consisted of the quiet, muffled wisps of wind and the swashing of waves. Though when something does make noise, it makes a lot of it. 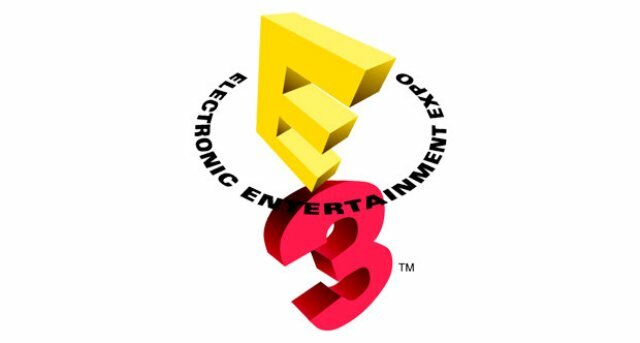 The aforementioned impalement was the only time a game made me jump at E3, as the thunderous strike of spider leg on earth is extraordinarily loud and shocking. This is a game you definitely want to play in silence. The environments are well varied and oppressive. In my brief demo I went through the woods, set out to sea, made my way through a drowning dam, and scaled a derelict hotel. That was all in less than a half-hour, and the final game will be about 4-5 hours, according to designer, Arnt Jensen. Limbo may not be for everyone, but I was very impressed by what I saw. Those looking for twitch-based action will do best to look elsewhere, but those who like devious spatial puzzles and a haunting atmosphere will find a lot to like in Limbo. It looks great, is genuinely scary, and the puzzles are logical. It’s been two years since Jonathon Blow took the world by storm with his XBLA arthouse classic, Braid and we’re due for another masterpiece. Limbo looks like it could be the game to fill that void. 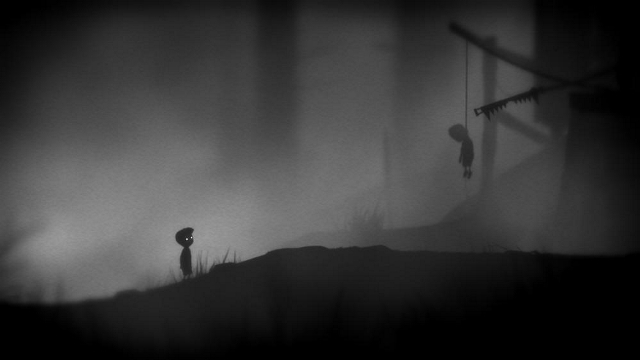 Limbo is due for release this summer on XBLA.